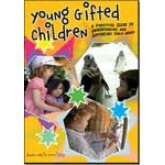 This is a practical guide for pre-service and practising early childhood professionals and junior primary teachers, to support them in understanding and meeting the needs of young gifted children and their families. 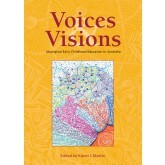 This book brings together a variety of theories and influences together with the author's own research and experience. 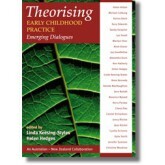 It connects philosophy, theories and practice alongside the development of a strong curriculum and is not just about child development, but about children discovering, theorising, experiencing, and learning. Easy to read, thoughtful and inspiring. 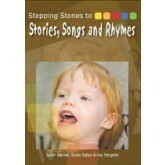 Unearthing Why is a collection of stories offering a distinct and hopeful outlook for the future of education. 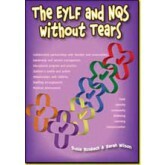 Each chapter invites you to consider the complexity and beauty of children’s capacity to learn, think and be together. 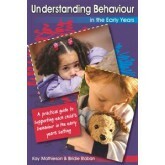 Jill McLachlan’s and Clare Britt’s retellings of their experiences learning alongside children in prior-to-school and primary school based contexts will gently, but compellingly, invite you to join them in considering the deep purposes of education — questioning the ‘whys’, just below the surface, that inform ‘what’ and ‘how’ you teach. Perhaps, as they have, you will find yourself looking beneath the surface of your everyday and begin (or continue in) asking questions that lead you towards new and optimisticways of being with children and living out your teaching with a new measure of dignity and joy. 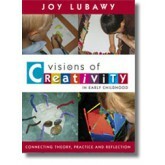 “This book has great potential to contribute to and extend the conversations around the inspirations from the educational project of Reggio Emilia.The context of the early years of school offers rich possibilities for dialogue amongst those teachers who might have considered themselves to be outside the ‘Reggio space’. 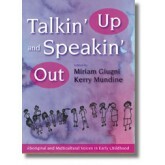 This is a welcome contribution, and one that will no doubt be relevant to contexts outside the Australian one”. Lecturer, Early Childhood Education, Curtin University (Perth, WA). 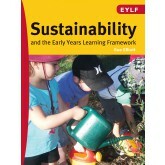 Suitable for all early childhood services, including the early years of primary school, the major focus of the book is the many practical food learning experiences for children from infancy to age eight. 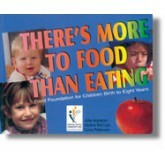 It contains reference material for staff and parents including: involving children in decision making about food; science and maths topics for inquiring young minds; gardening, processing and recycling within the food cycle; motor skills practice including rolling, mixing, pouring and tearing; using popular children's literature as a starting point for food learning; and group and individual picture recipes, including recipes from different cultures, that children can learn to use independantly. Early childhood education is a collaborative undertaking. Mutual interests and concerns and joint efforts are hallmarks of the field. This volume represents a new form of collective venture: writers from Australia and Aotearoa/New Zealand teaming up and joining forces to write about current issues critical to the sector. 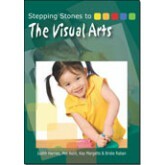 "Stories for Telling is a wonderful resource for all early childhood professionals. 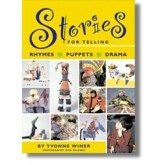 Yvonne Winer provides the reader with a wealth of stories, ideas and wisdom that will inspire your imagination and encourage you to step into the magical world of storytelling. 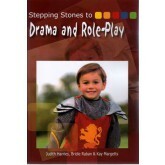 The stories are set out in such a way that they are easy to follow with the ideas, actions and colour photographs supporting the overall theme of the book, enthralling and magical."